My plan has backfired. The random number generator told me to write about the game Sonic Unleashed for the Nintendo Wii System. This game came out for the Wii as well as Xbox 360 and PlayStation 3. 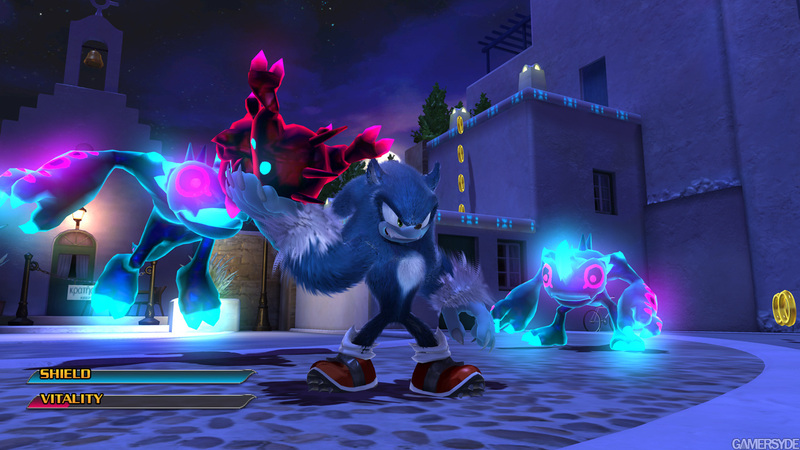 My first impression of Sonic Unleashed came from this video entitled Night of the Werehog. The real game wasn’t nearly as good as that video. 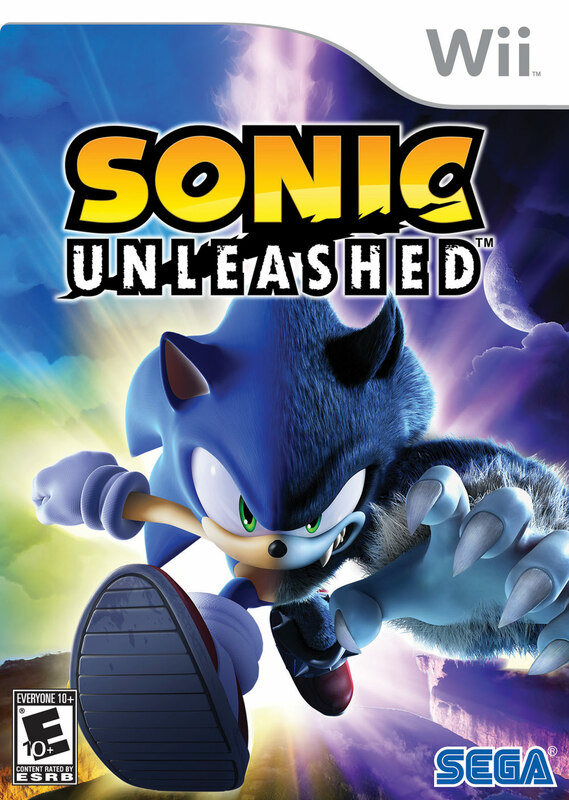 From what I can tell, Sonic Unleashed is an example of a game that demonstrates that Sonic games aren’t as good as they used to be, at least from the perspectives of people who played Sonic games as kids and are now adults. The game is divided into day levels and night levels. 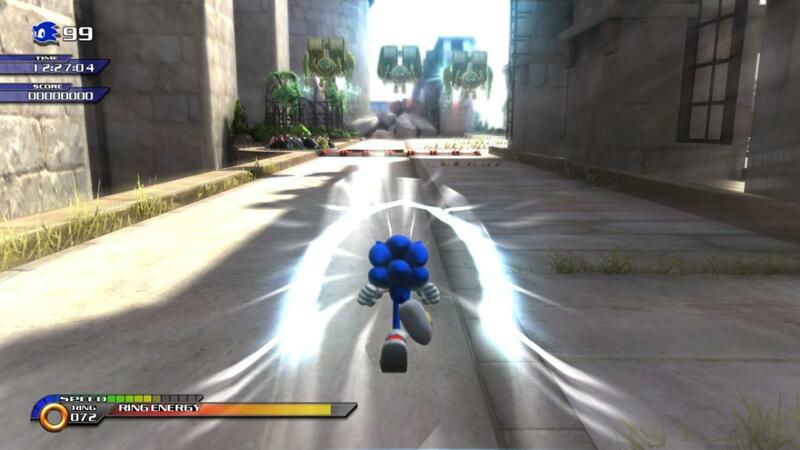 The day levels feature regular fast sonic running through courses and the night levels feature a slow monster version of sonic in which you fight many enemies. I don’t remember the game being particularly bad though. Perhaps that was because I went into playing it with low expectations (I was working on beating the 3D Sonic games). Also, the first scene of the game was pretty great. My friend Cam told me that the Wii version of Sonic Unleashed isn’t the same as the 360/PS3 version, and that the 360/PS3 Version is worse (his opinion). I’m tempted to try out the 360 version eventually, but to be honest, I’m not all that eager to play any sonic games until they get good again (That doesn’t mean I won’t). I will consult the random number generator to determine the subject of my next gaming post.